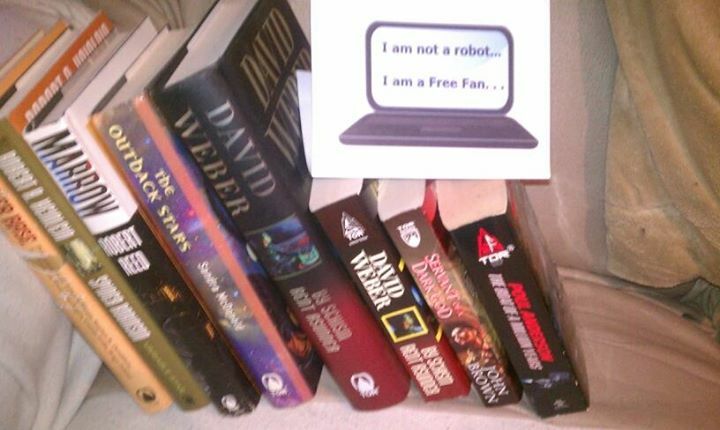 I Am Not A Robot! 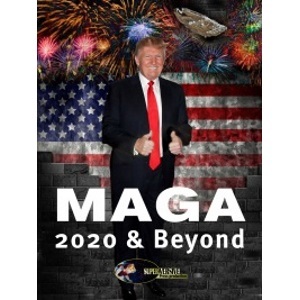 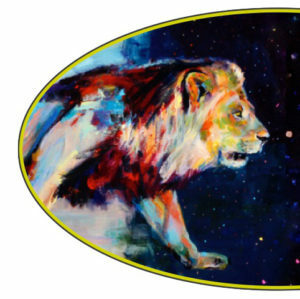 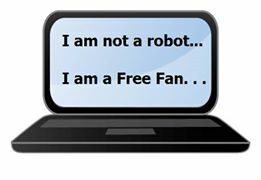 I Am A Free Fan! 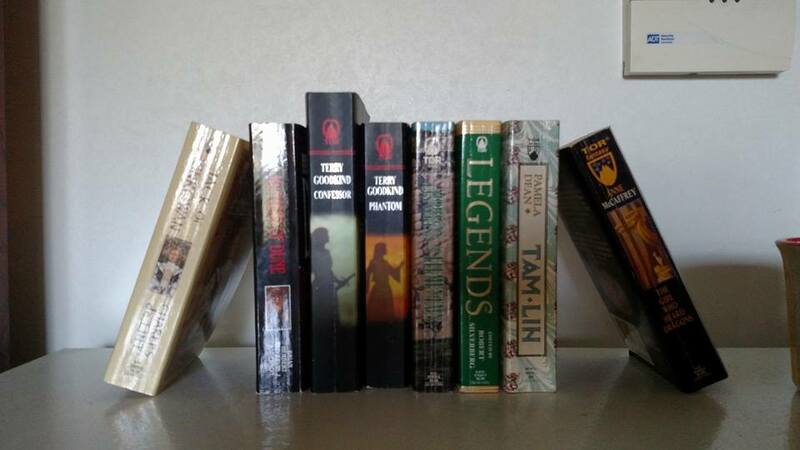 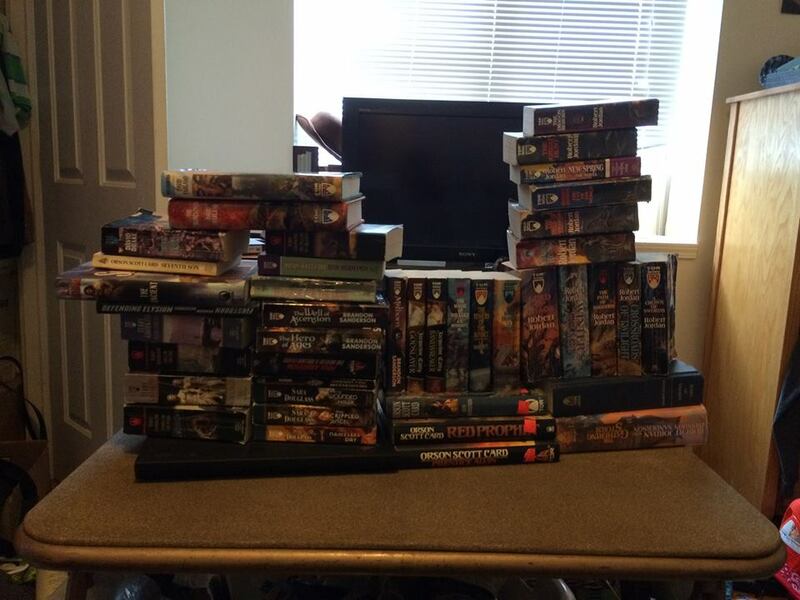 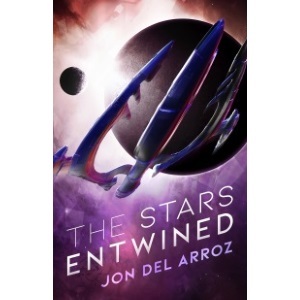 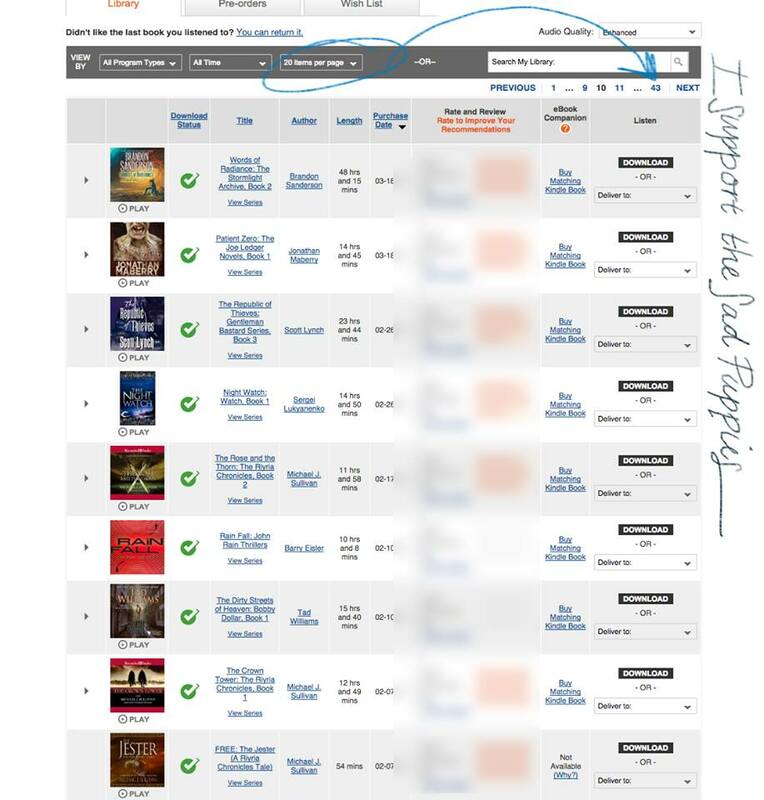 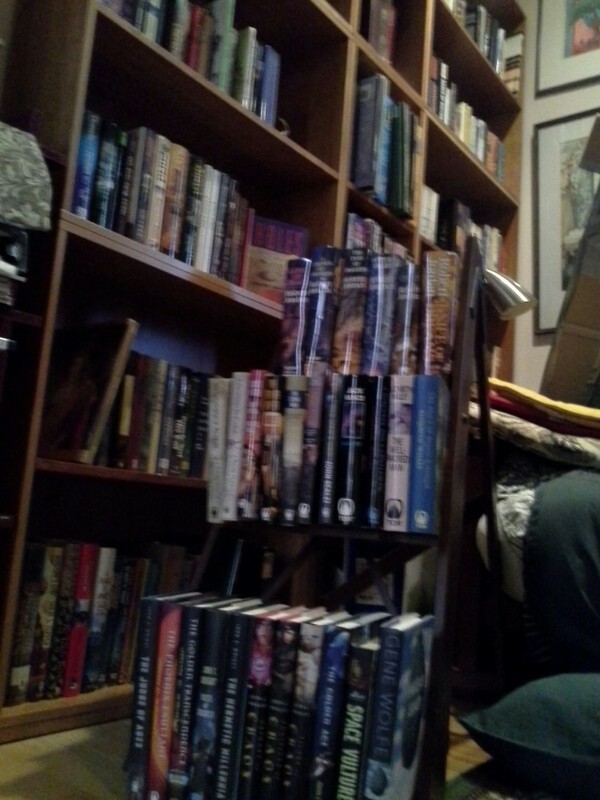 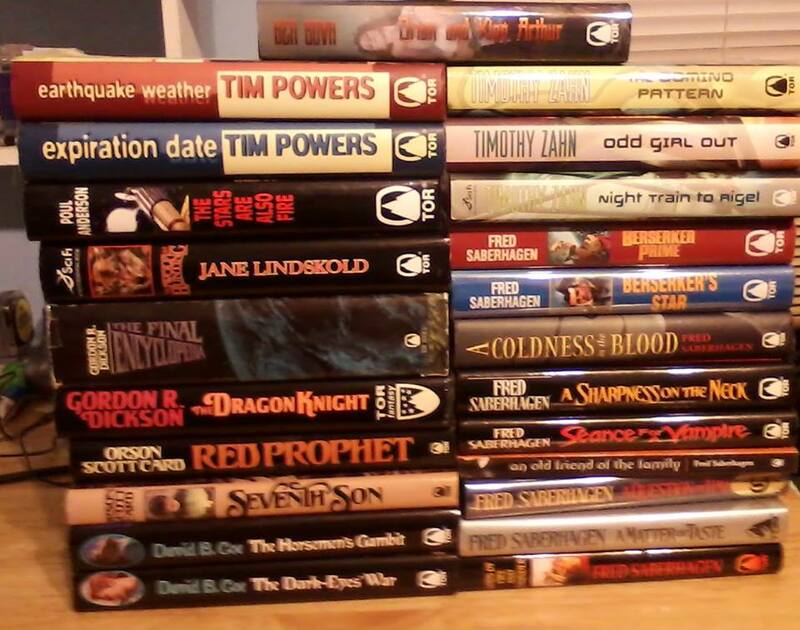 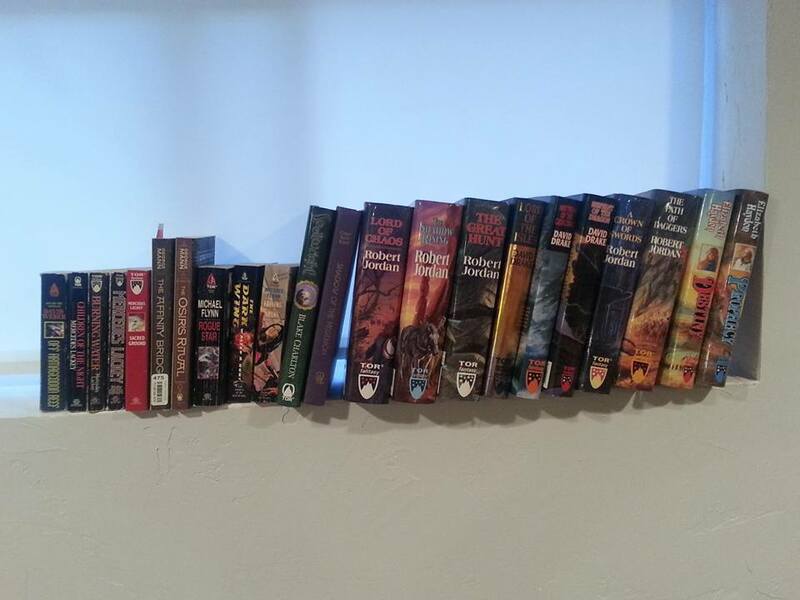 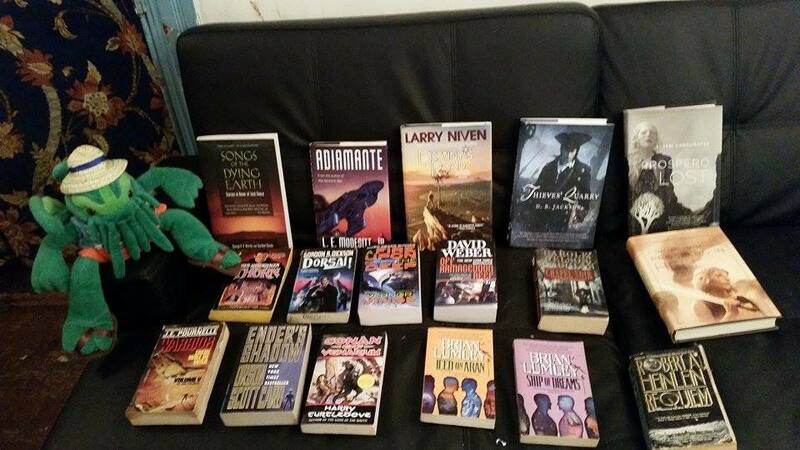 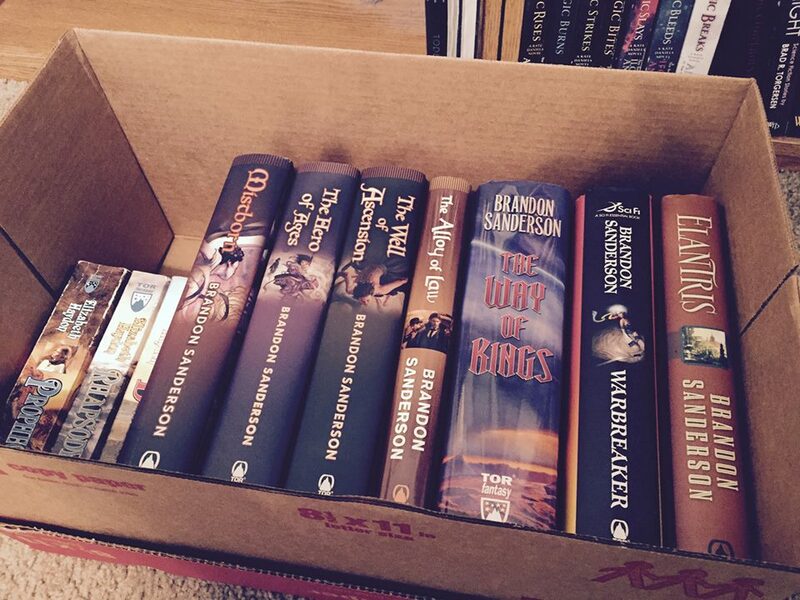 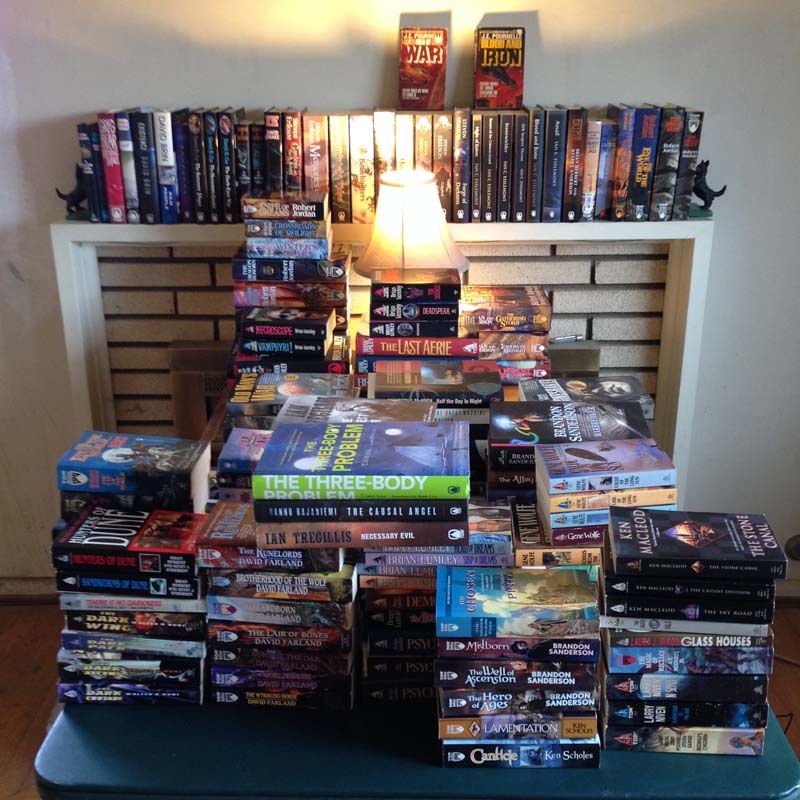 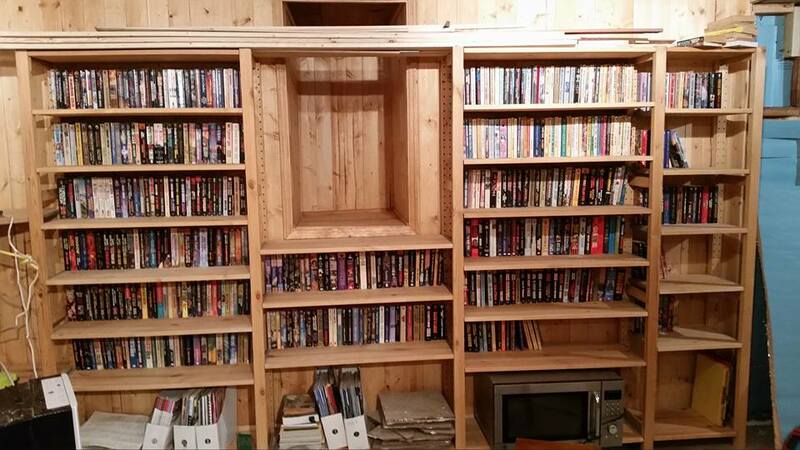 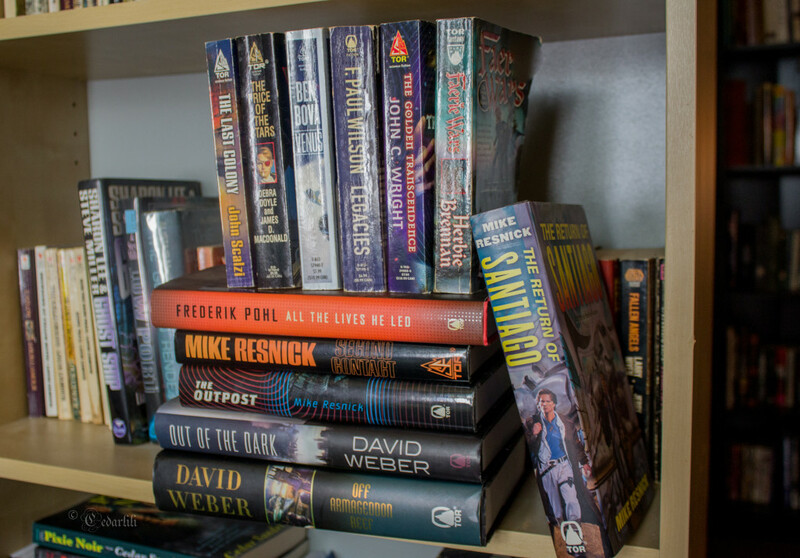 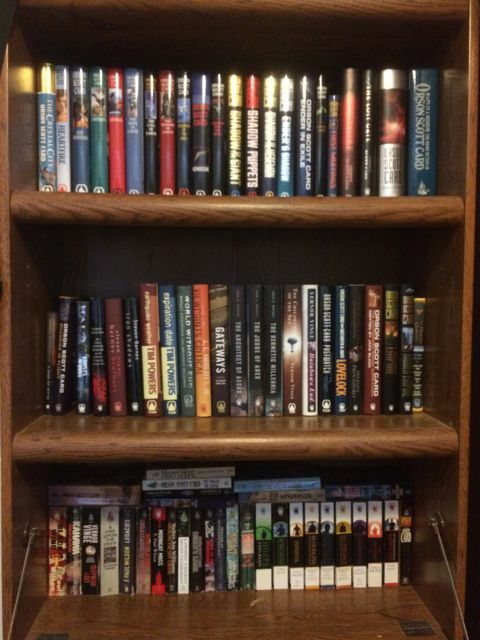 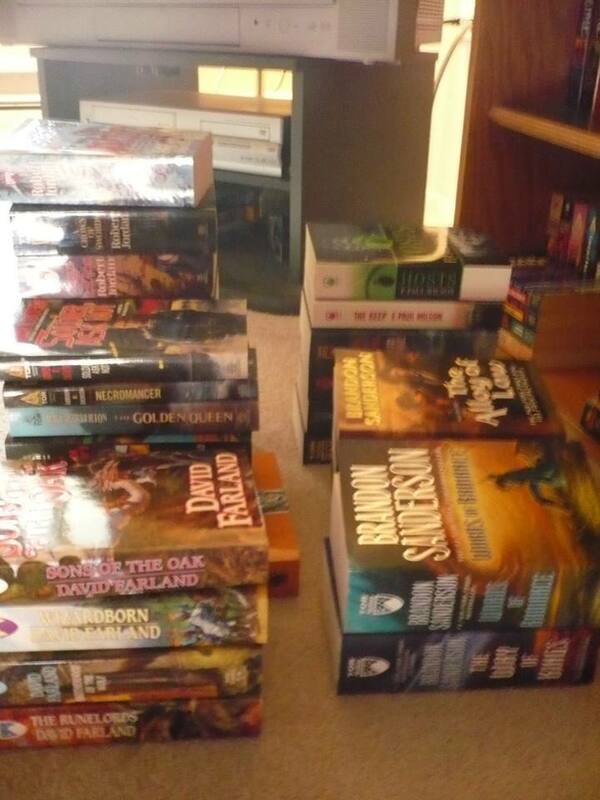 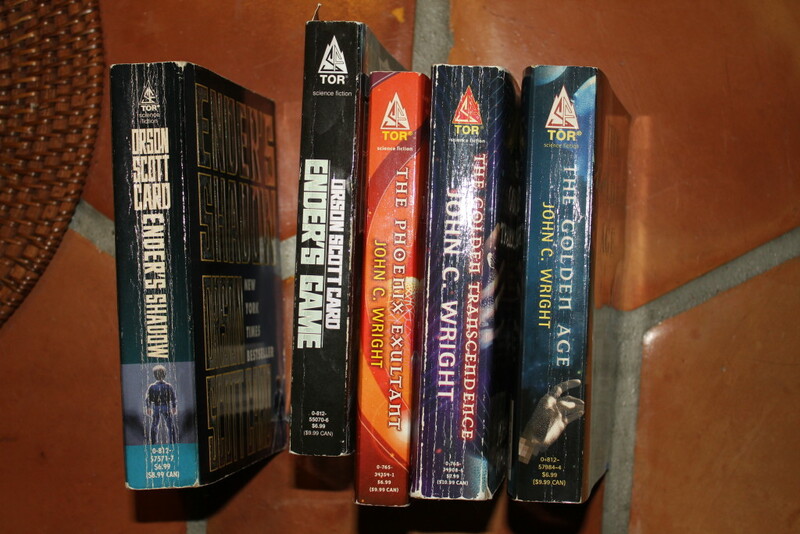 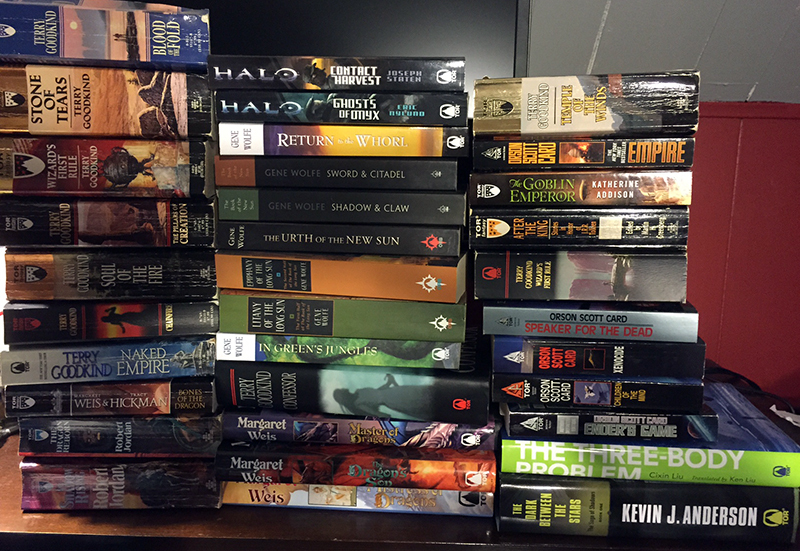 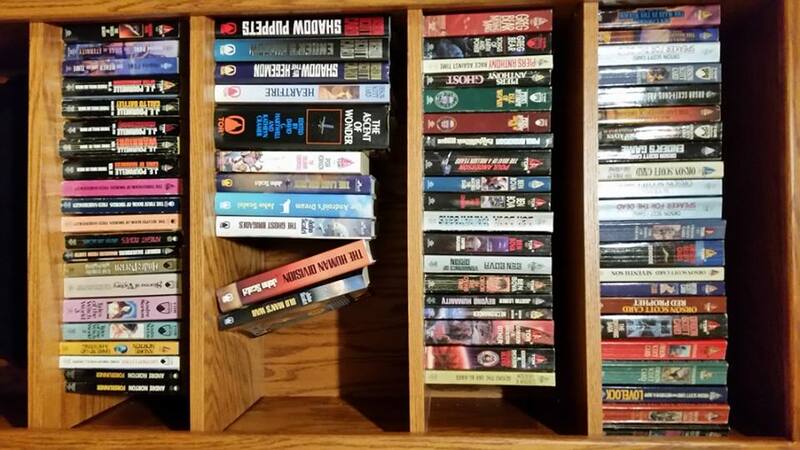 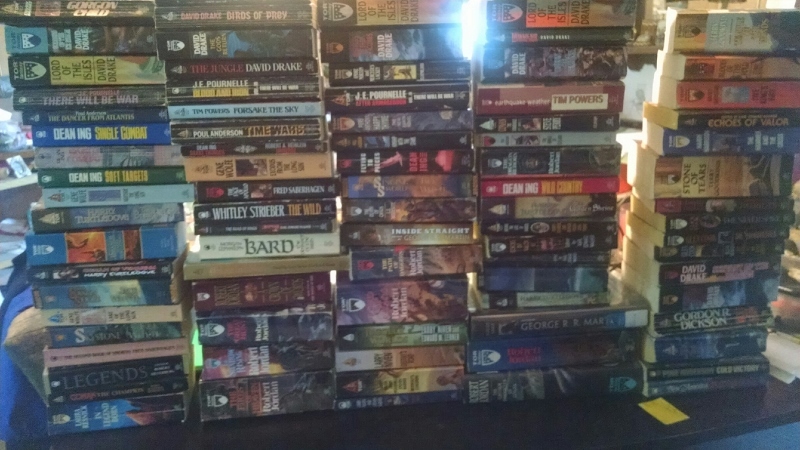 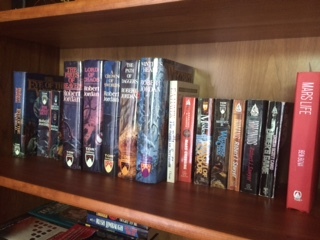 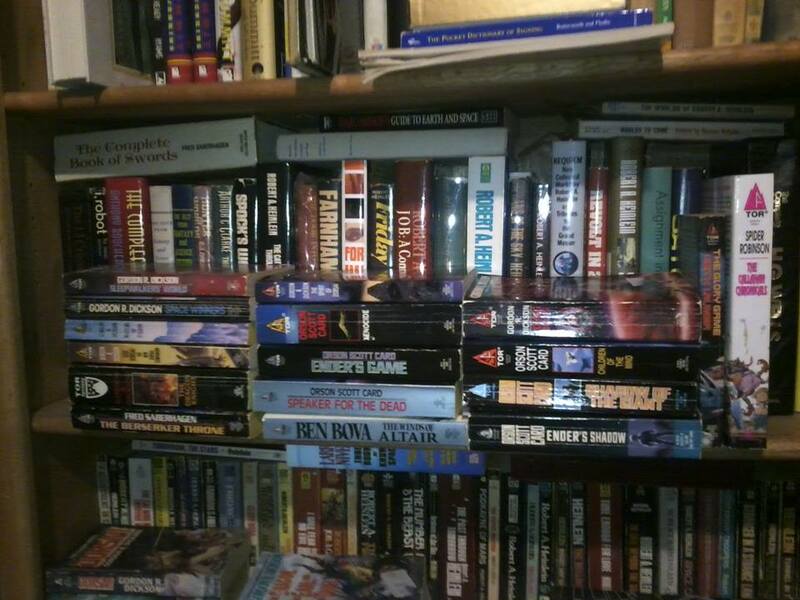 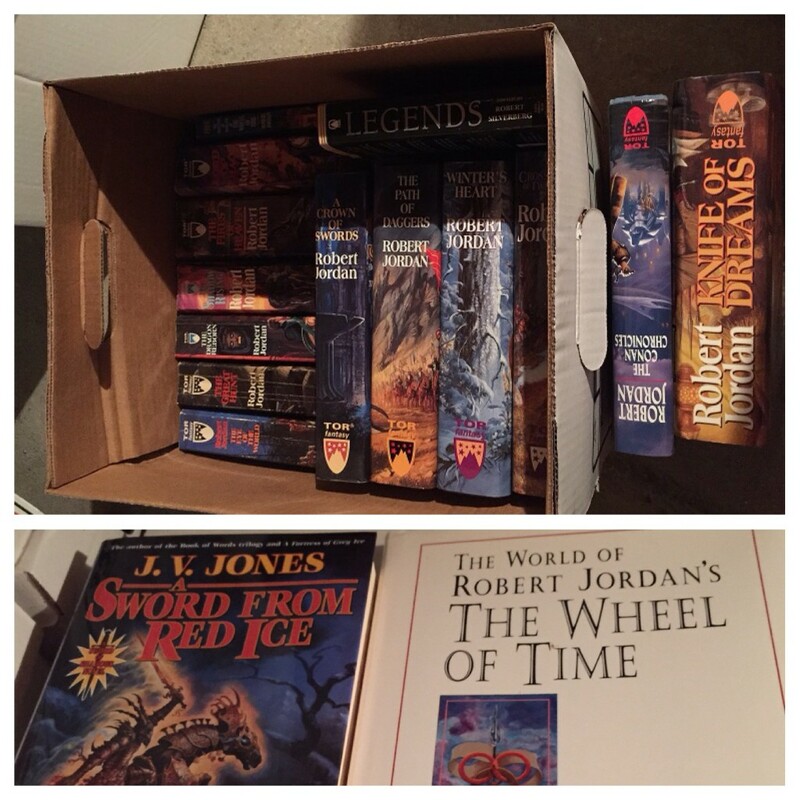 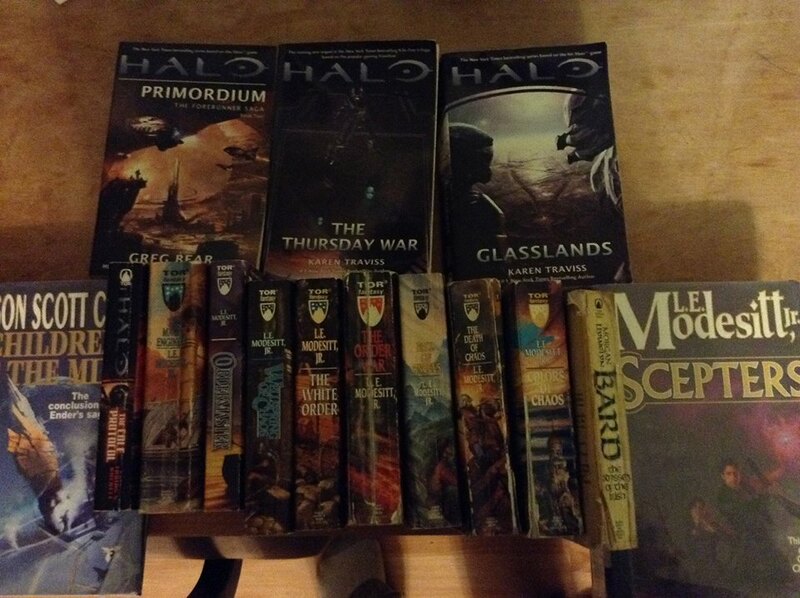 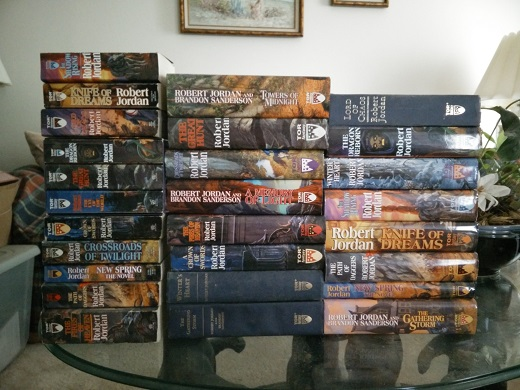 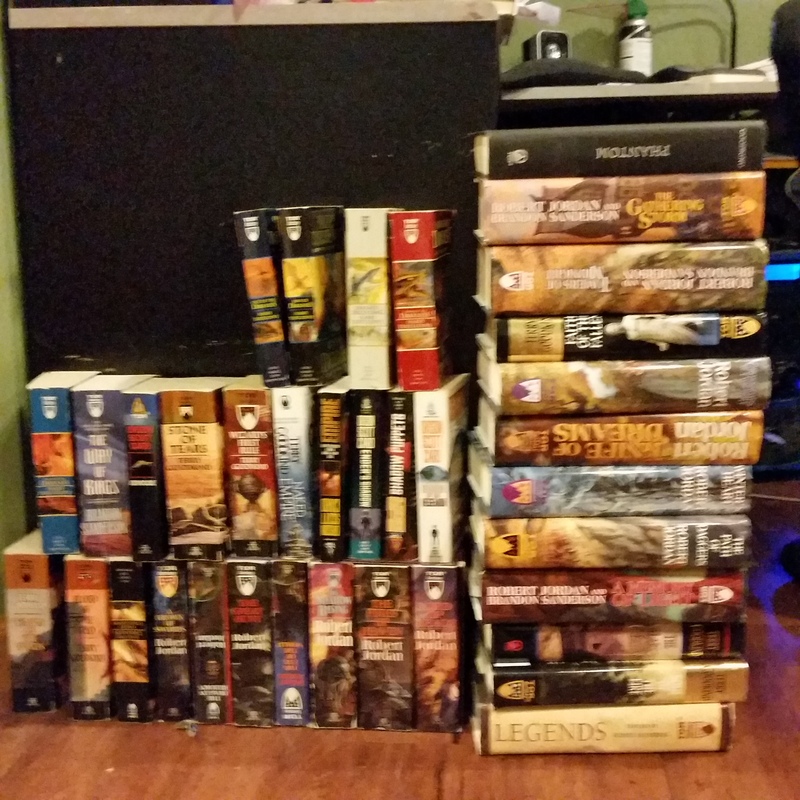 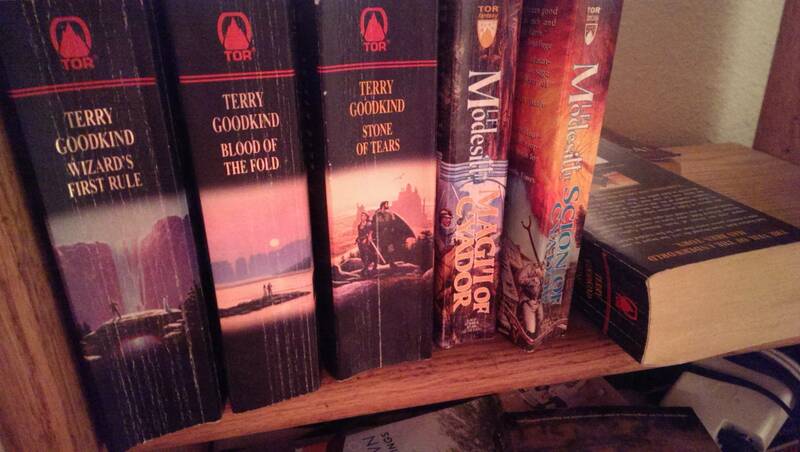 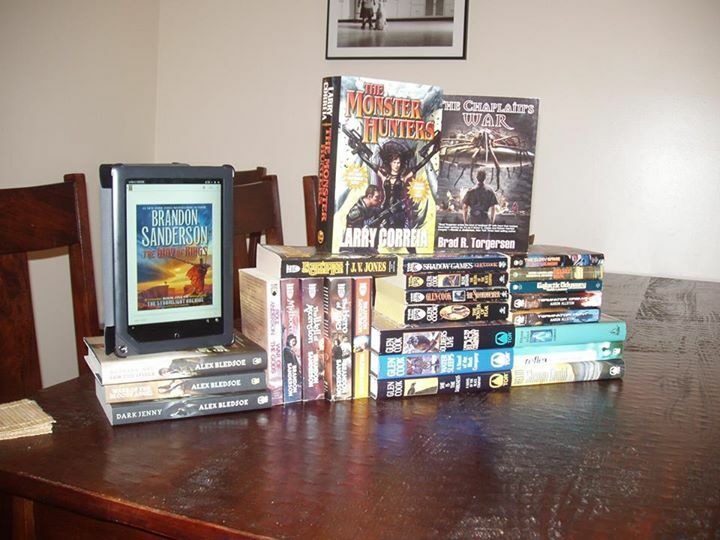 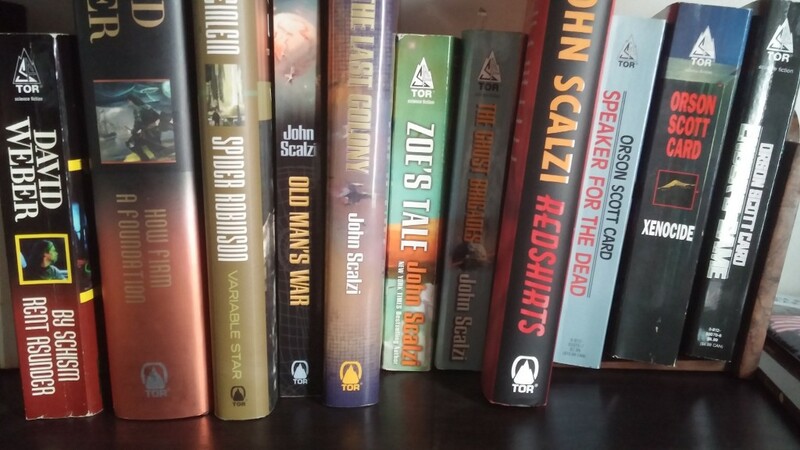 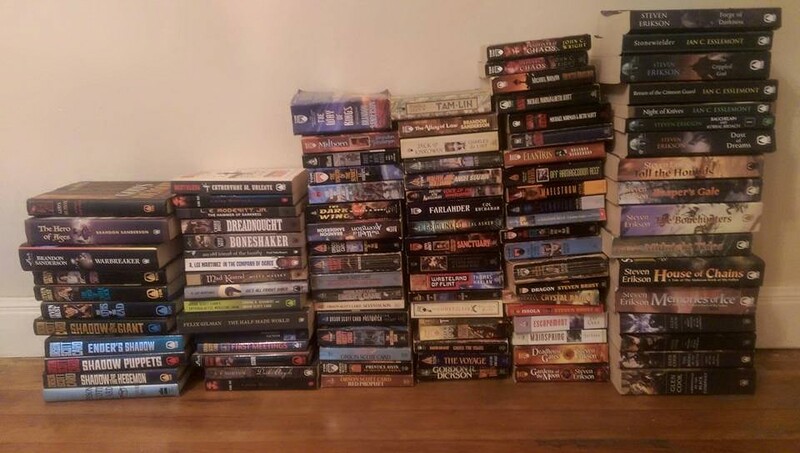 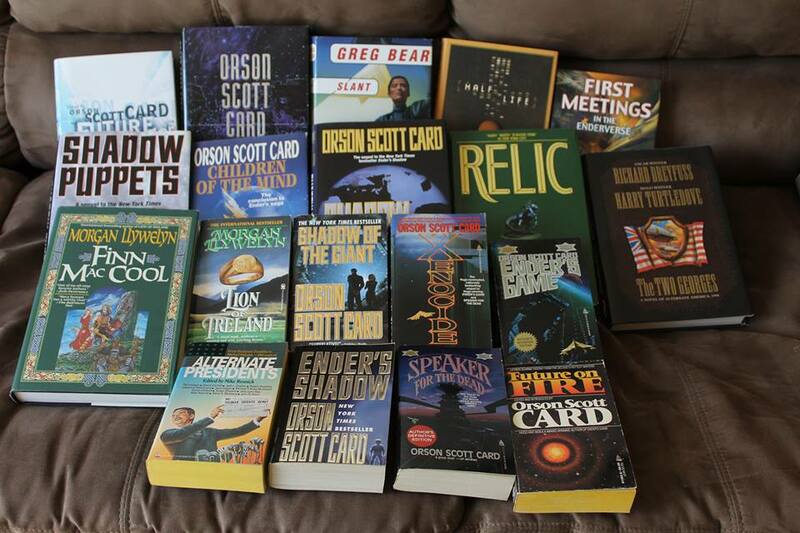 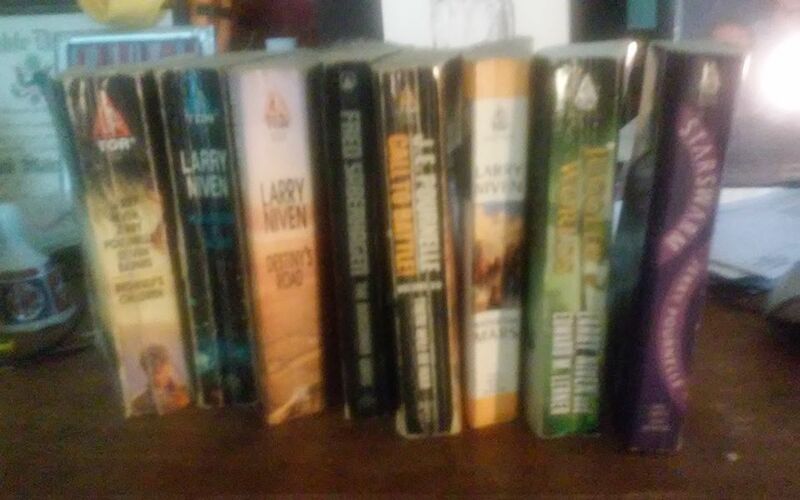 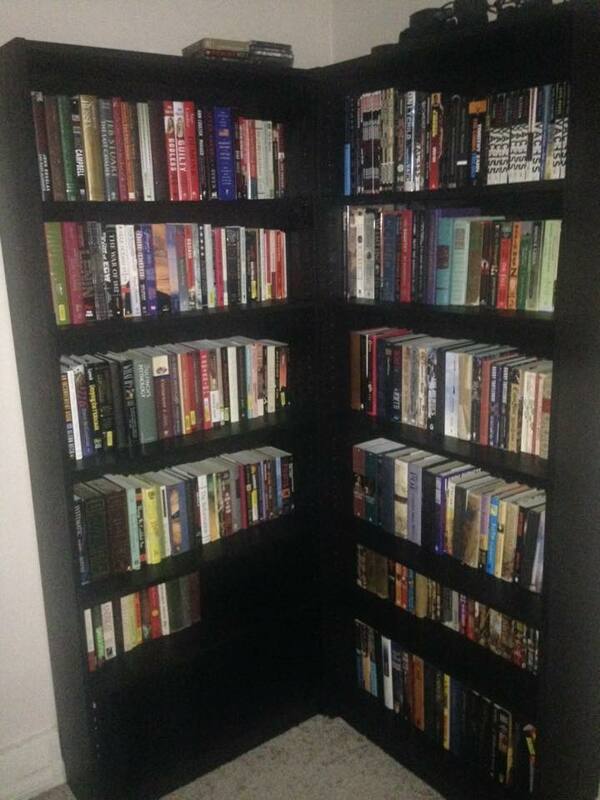 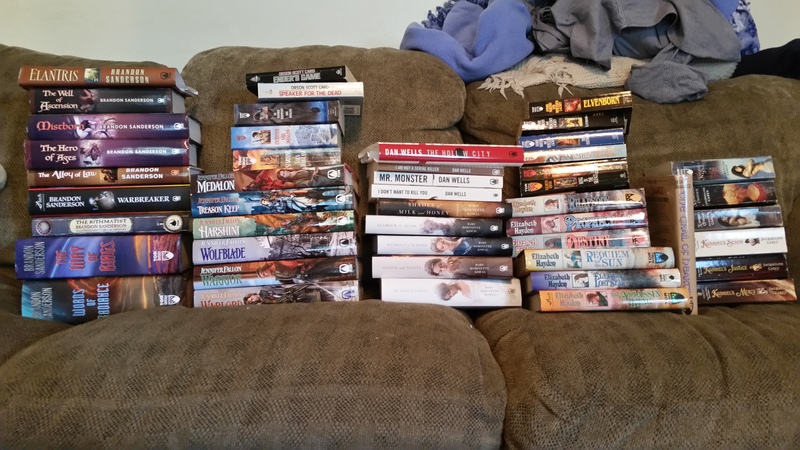 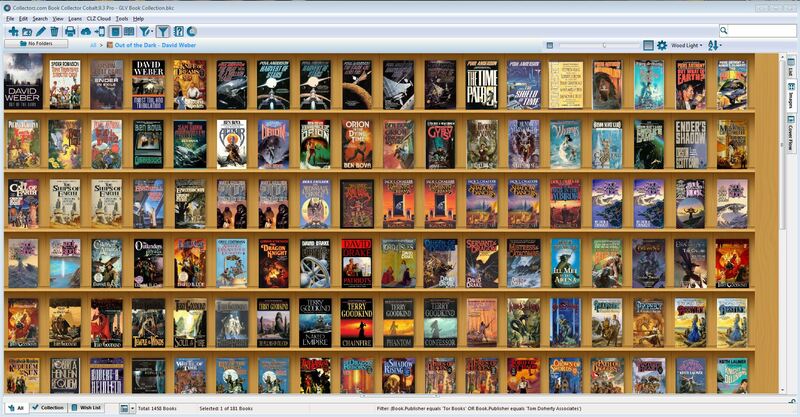 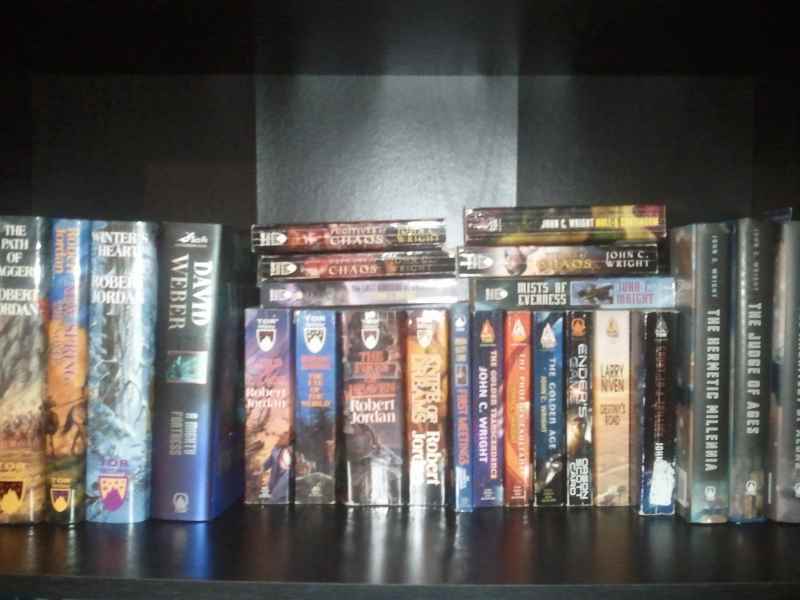 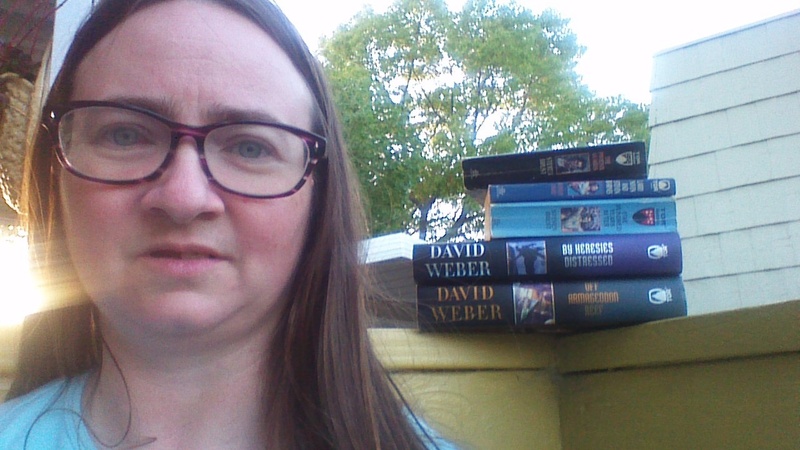 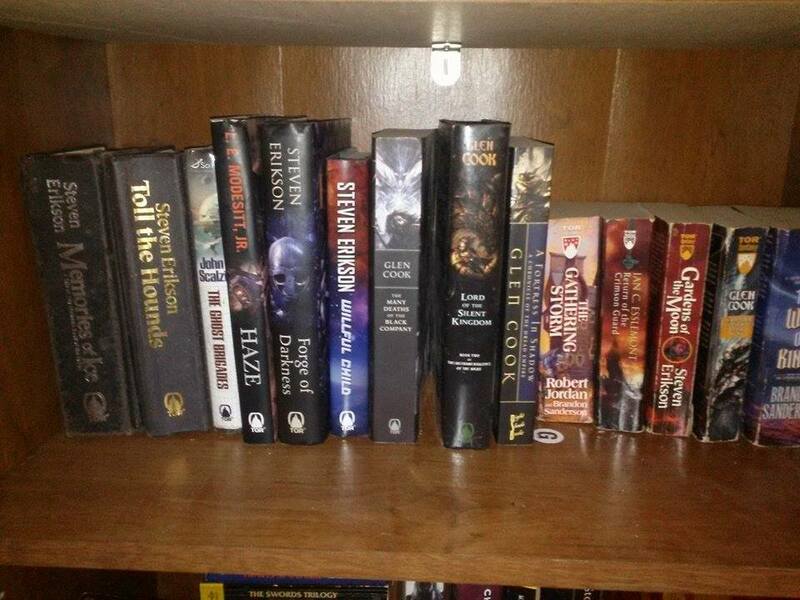 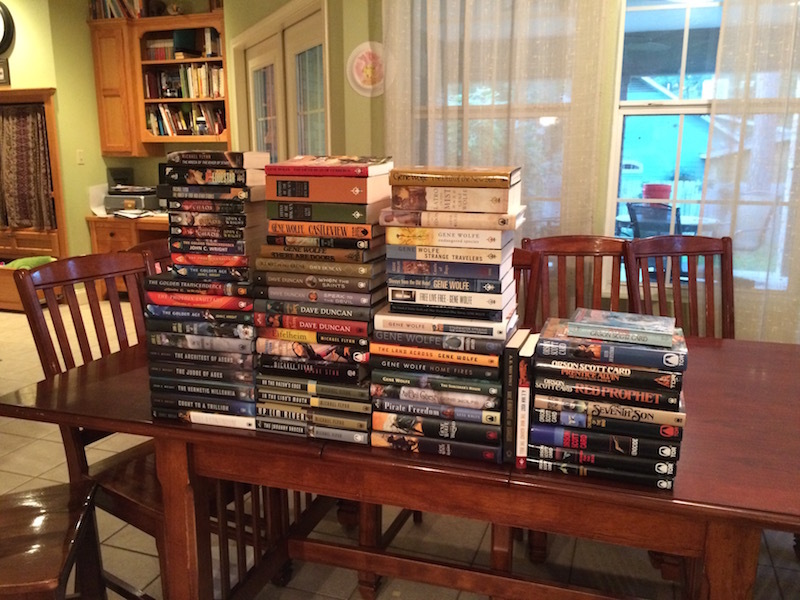 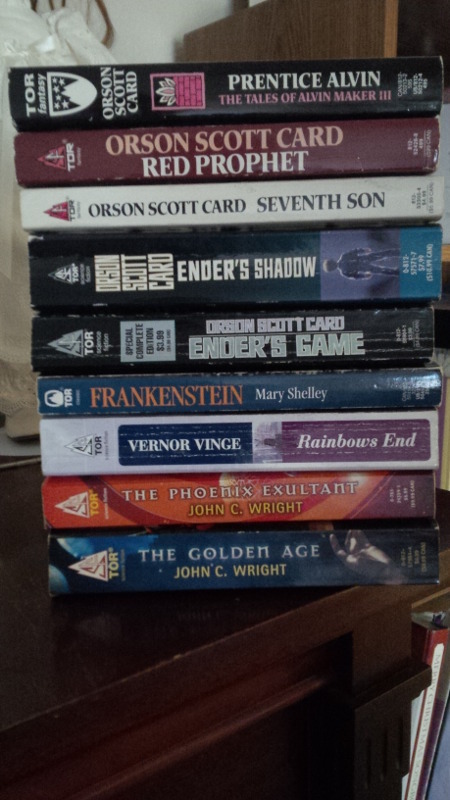 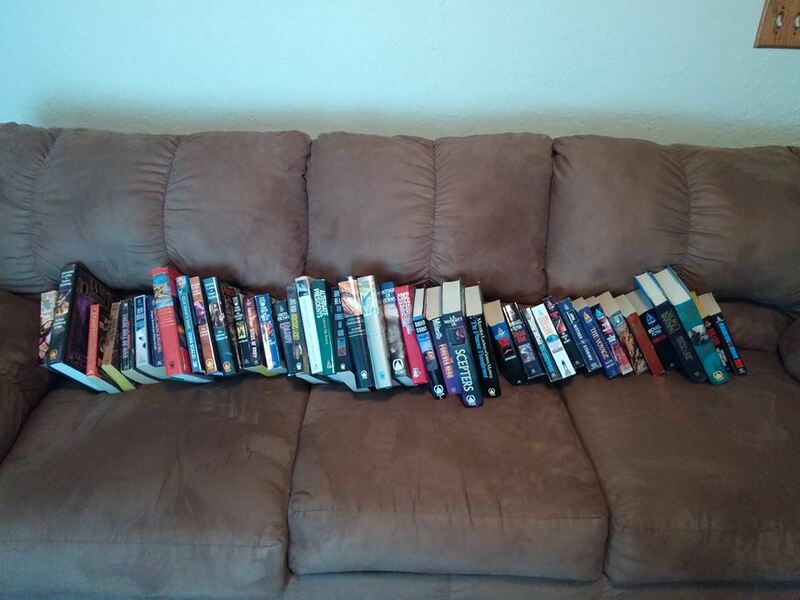 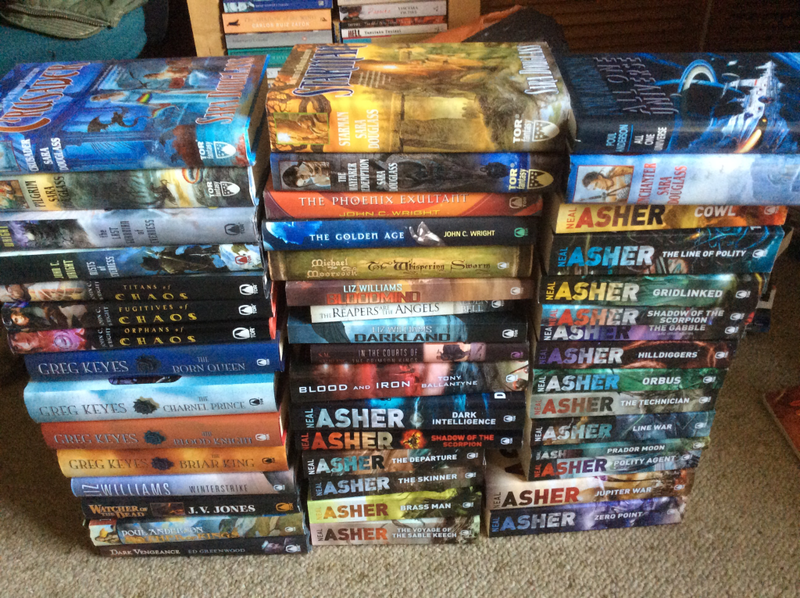 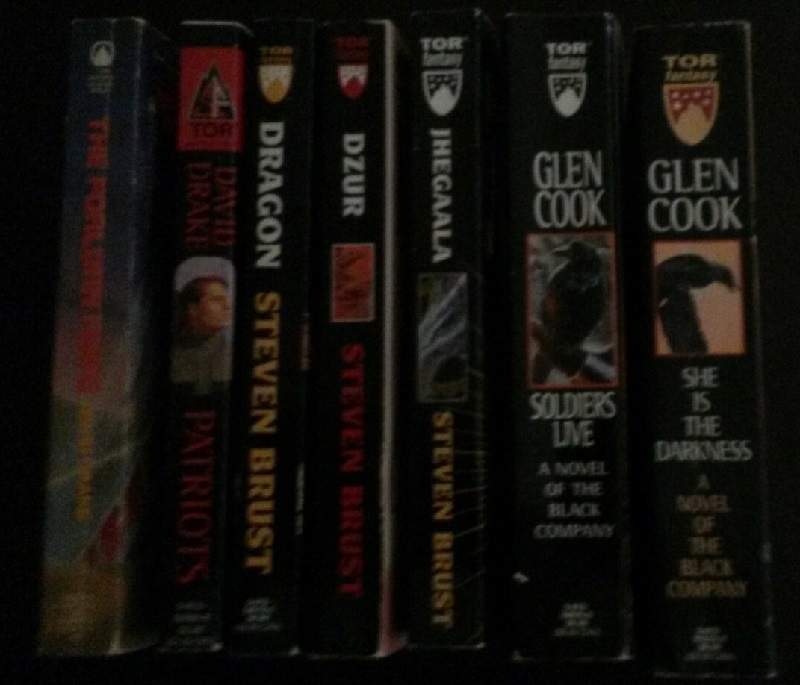 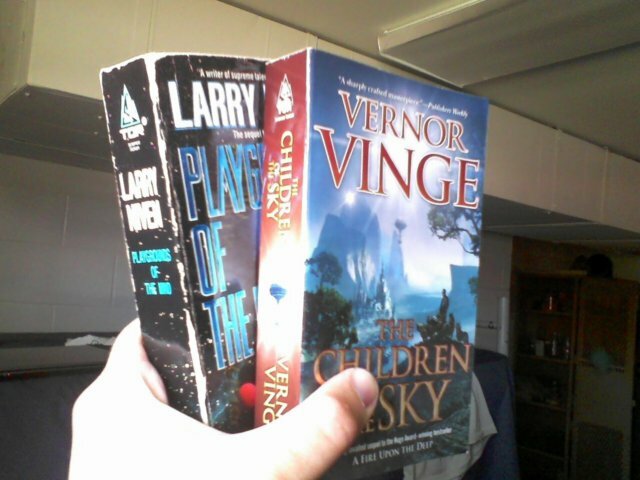 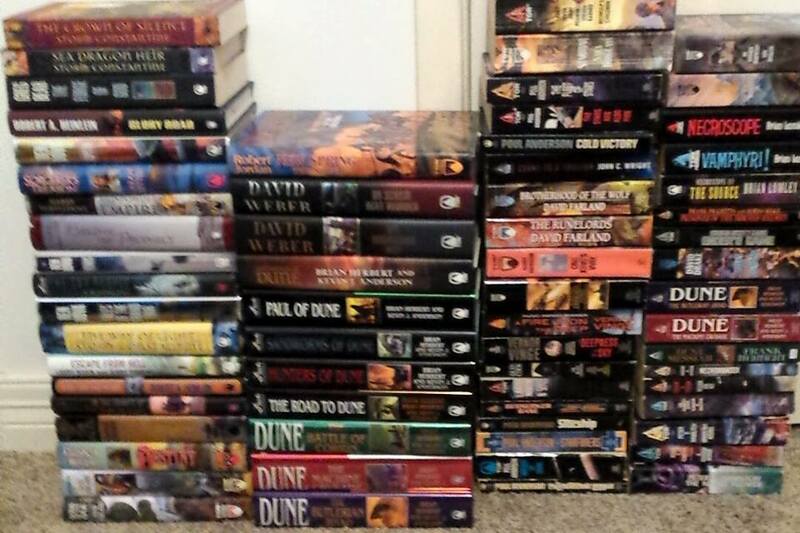 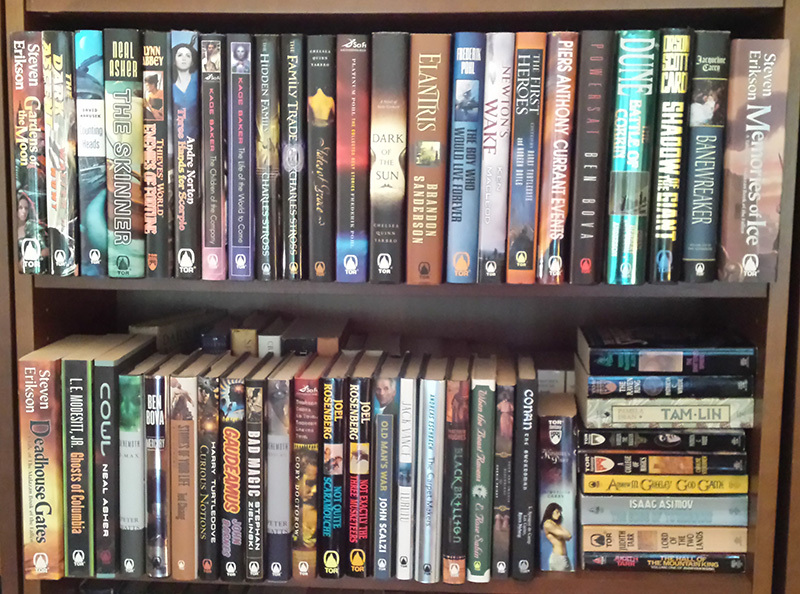 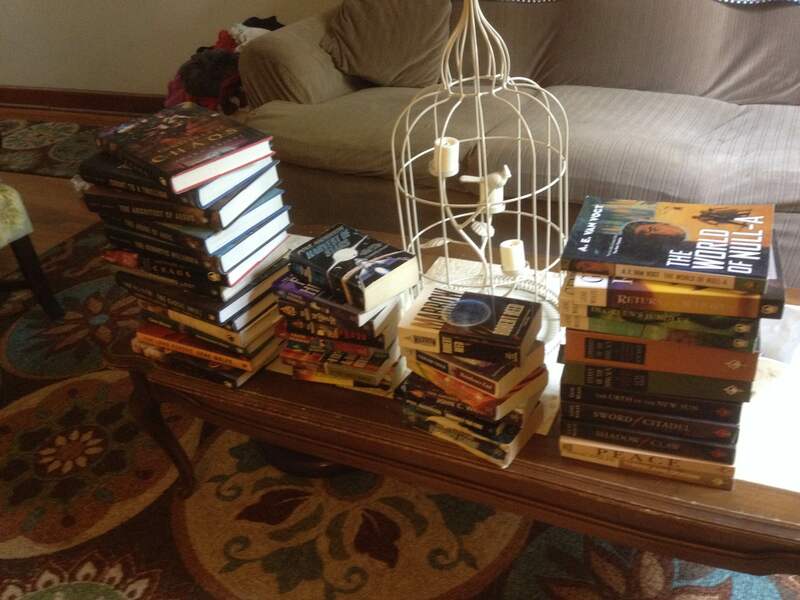 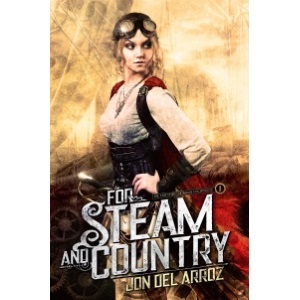 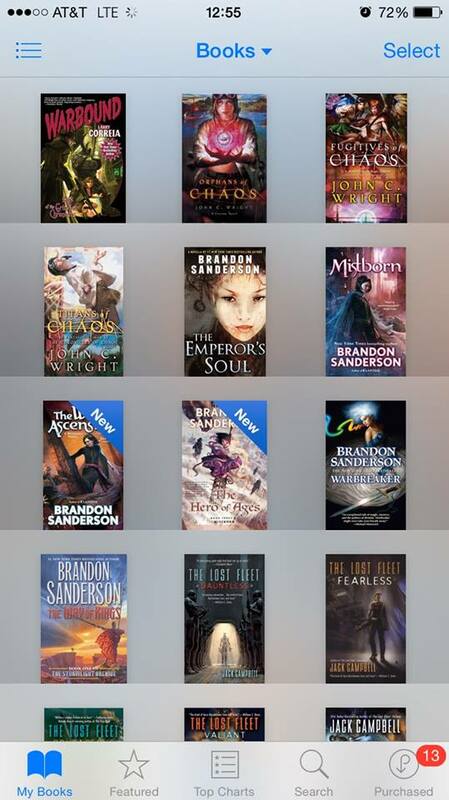 In my efforts to bring a peaceful resolution between besieged Tor Books and angry fans, I have offered to post pictures of fans Tor Books Collections, to help them substantiate their claim that they are not bots. 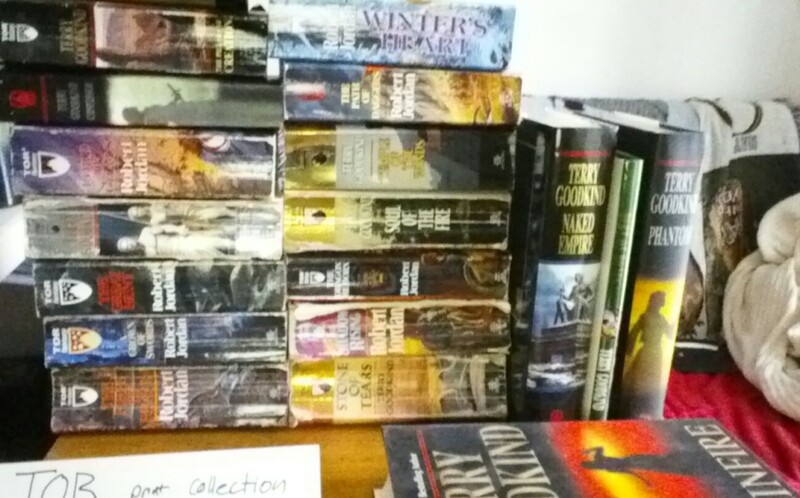 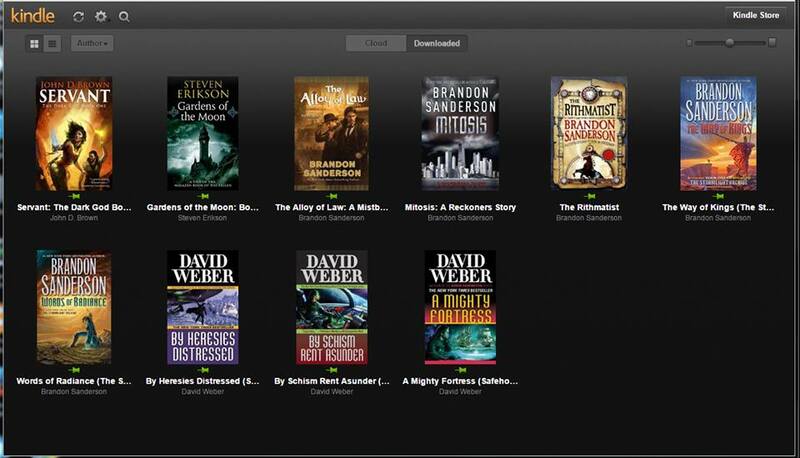 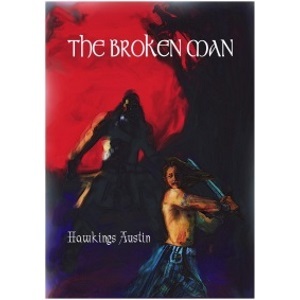 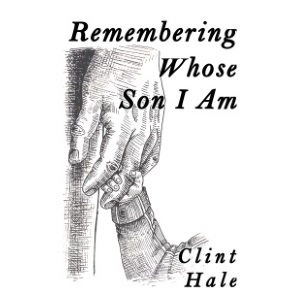 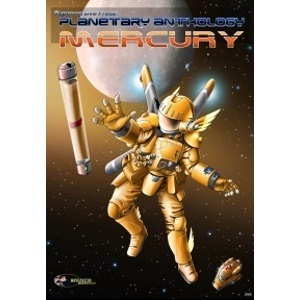 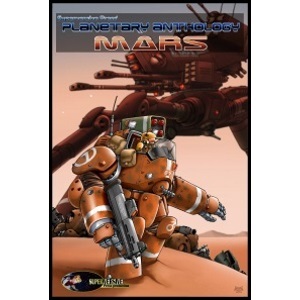 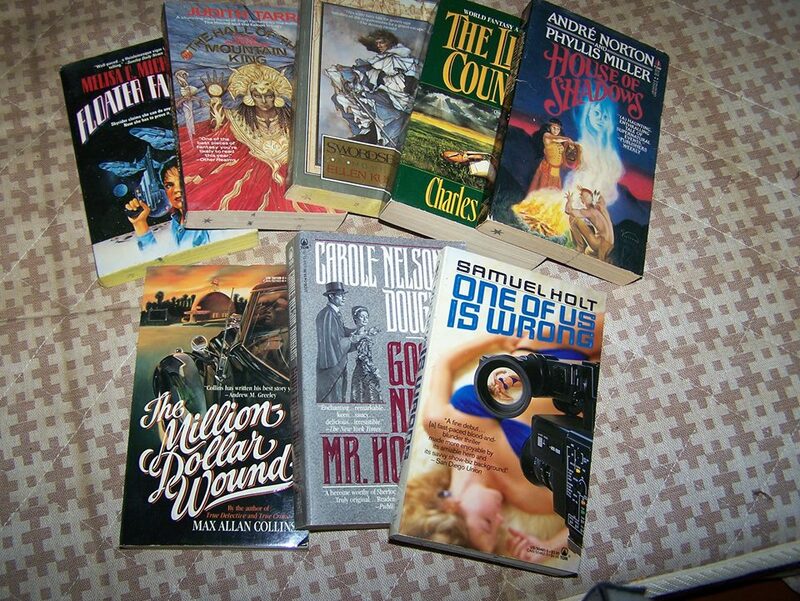 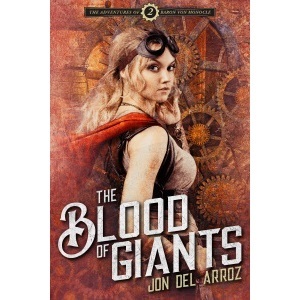 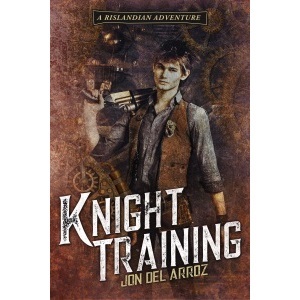 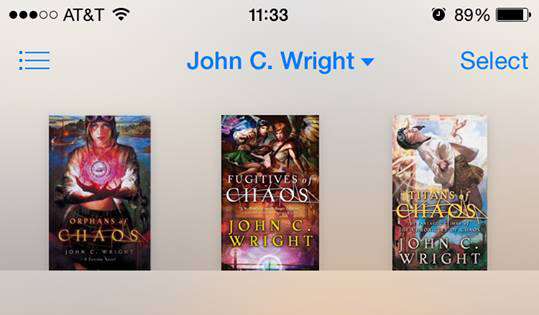 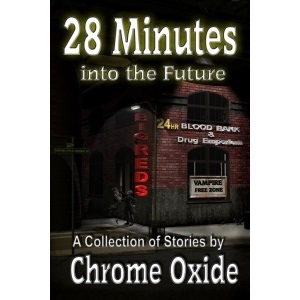 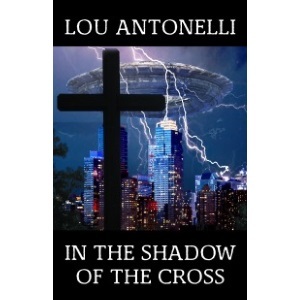 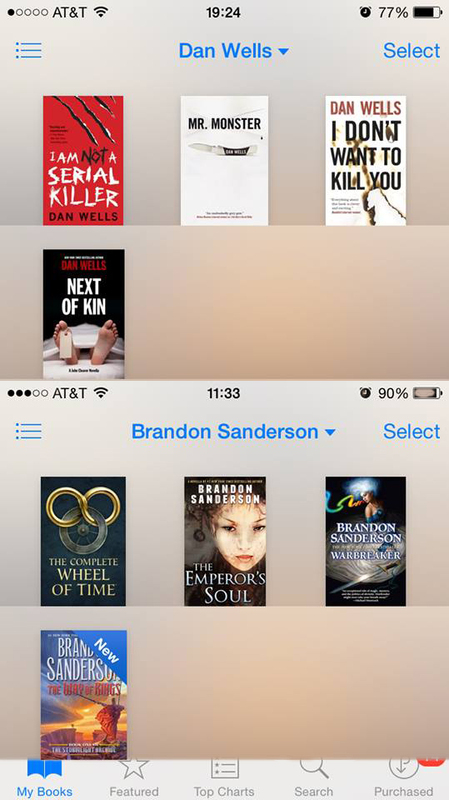 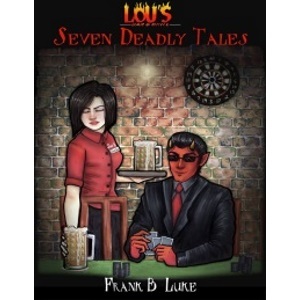 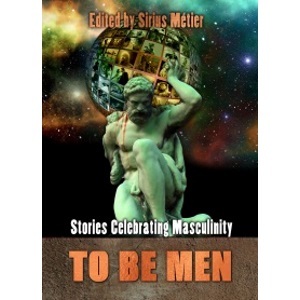 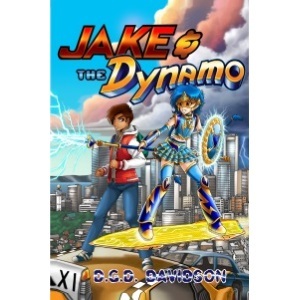 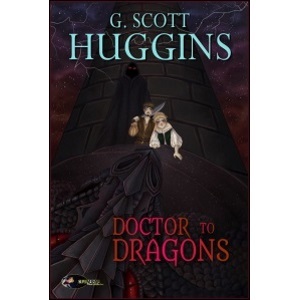 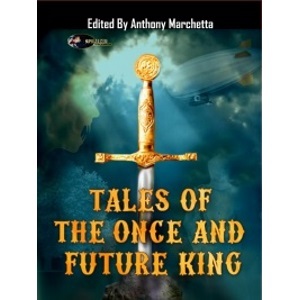 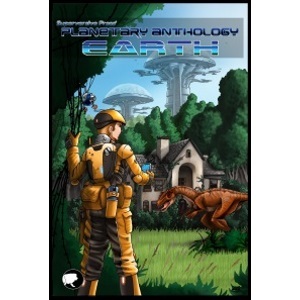 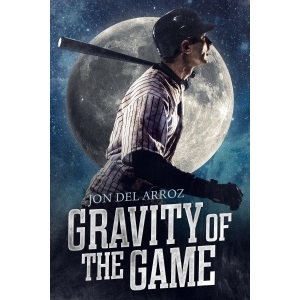 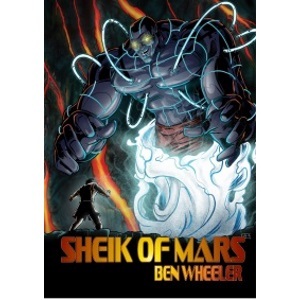 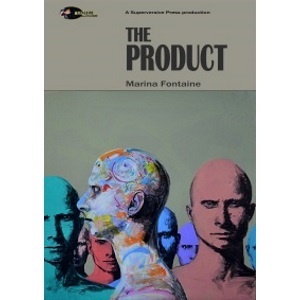 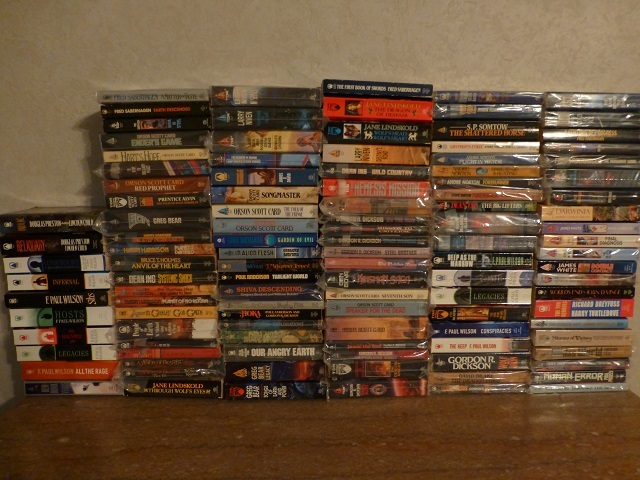 * Plus some of your Legends series of anthologies.